Hey guys! Hope you all are doing well. I’m back with a brand new spoiler post regarding Seven Deadly Sins manga. 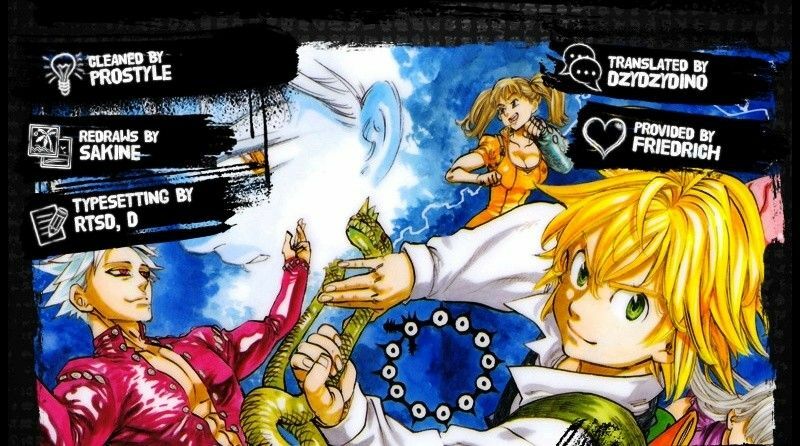 In this post, I’ll be discussing the spoilers of Seven deadly sins 279. Also, this post is full of spoilers so whoever doesn’t like to read spoilers please stay away from this post. So, without further delay let us begin. In the last chapter, we saw again Mael in action against Diane, King and Gowther. To protect the King from death rain, Diane had teleported to his location. Also, we saw Mael absorbed four commandments and thus gained a new form and then easily injured King and Diane but due to Gowther’s magic they didn’t suffer much. And lastly, the three of them started to attack Mael in his new powerful form. Overall I did like that chapter as it was full of action. Now, coming to the spoilers of the next chapter. In this chapter, we’ll see what was the outcome of the combined attack of Diane, King and Gowther on Mael. But I do think that this attack won’t affect Mael that much because his current form is way more powerful than even the three of them combined. So, these three will be defeated in the next chapter and there is a huge possibility of Meliodas arrives to stop Mael as he disobeyed him. 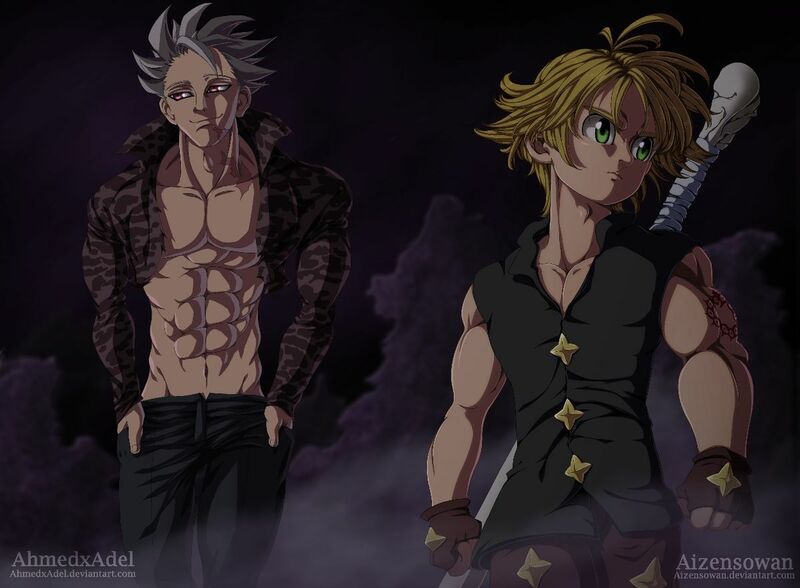 Meliodas has already absorbed five commandments so he can easily defeat Mael. Let’s see how things unfold in the next chapter. There are some unofficial sites that allow you to read various mangas for free. However, even if you read the scanlation, please support the official release by waiting for the official release, which will help the anime and manga community. The official release date of this chapter is 29 August 2018 but the scans will be available 2-3 days prior to that. That is it from today’s post on Seven Deadly Sins 279 spoilers. If you do not agree with the points in the post and have some of your own opinions, share them with us in the comments section down below. Keep visiting TheAnimeScrolls for more information about Anime, Manga and movies. Edward Kenway is the writer of “Seven Deadly Sins 279 Spoilers, Release Date”. Connect with him on Social Media.